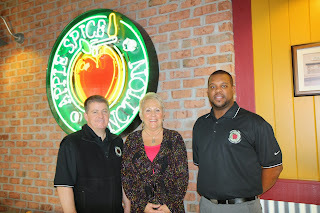 Staff and faculty who participated in the Apple Spice Junction day helped bring in nearly $800! Our scholarship students – and the faculty and staff who support them – are hardworking and dedicated. 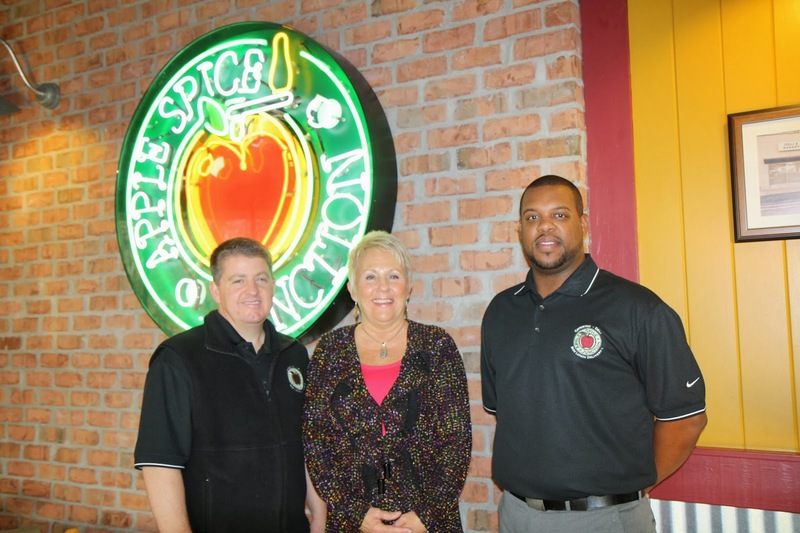 Just like the deliciously talented team at Apple Spice Junction.